In The Tiffany Subdivision or wherever you are, you'll have access to all of the MLS information on the homes for sale around you, with just one touch of a button on your cell phone or tablet! 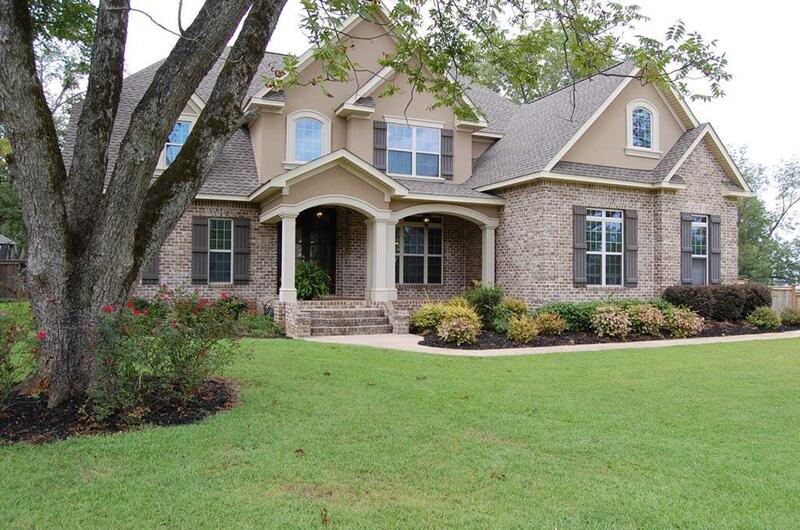 Located in Warner Robins GA, The Tiffany Subdivision, which lies adjacent to Woodbridge Subdivision, is one of the most beautiful developments in Houston County. Nestled within a mature pecan grove, the large treed lots offer plenty of shade. Click link to view all homes for sale in The Tiffany Subdivision - Our property listings database is updated daily, so you won't miss any newly available homes in The Tiffany!